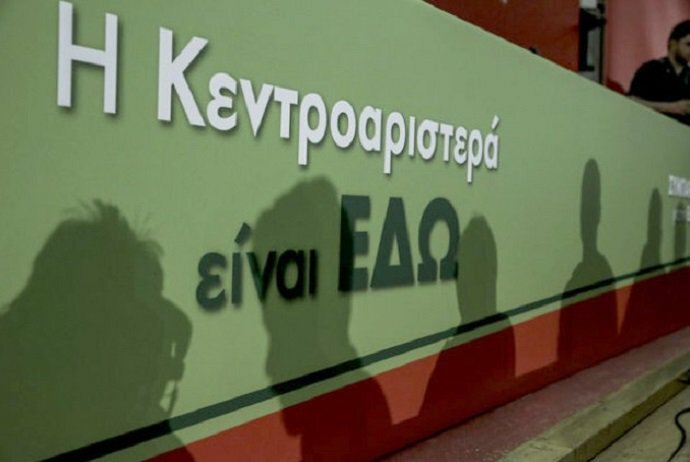 Ten candidates have registered for the election for the leadership of the centre-left in Greece as the deadline expired on Friday evening. The first round of elections is set to be held on November 5, while a runoff vote has been scheduled a week later. The new party aspires to occupy the political space between ruling SYRIZA and the conservative New Democracy opposition.